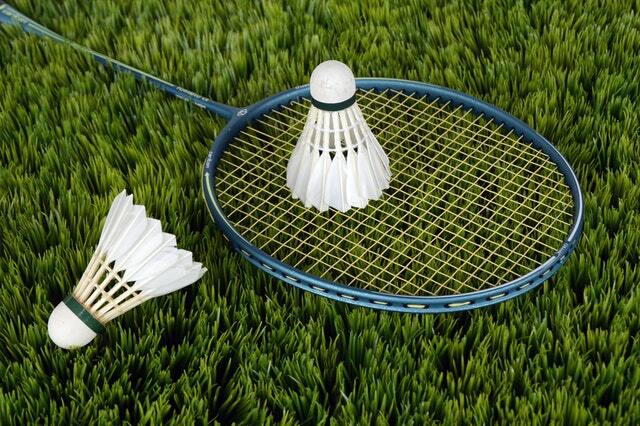 Cuckfield Badminton Club is your friendly local badminton club, we are a sociable bunch that operate a non-league club that meets every Tuesday evening in the sports hall of Oathall Community College, Lindfield, West Sussex. We are always looking for new members to join, so please feel free to contact us, we don’t bite and would love for you to join our club. Our season begins early in September and lasts until mid April. Our Membership fee is currently £100 per annum (approx. 30 Sessions). At Oathall School there are 4 courts and we have a good membership level which means every week there is plenty of variety to the matches you play through different partners/opponents and skill levels. There is a guest rate of £5 per session for non-members up to a maximum of 4 sessions, so you can meet us and give our club a try. The guest membership is offset against the annual membership fee if you decide to join, there is also discounted membership should you join midway through a season.